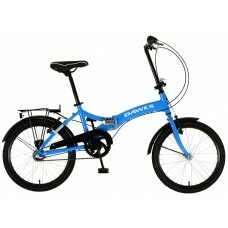 The Dawes Diamond is an extremely versatile folding bike. 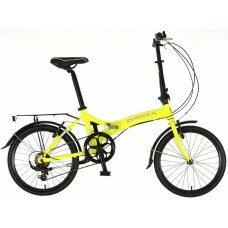 Featuring an alloy folding frame with 3 po.. The Dawes Jack is a high quality affordable bike that’ll meet the requirements of most commuter or l.. 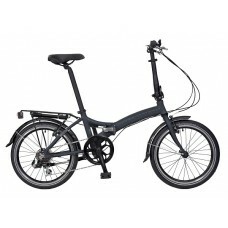 The Jack is a high quality affordable bike that?ll meet the requirements of most commuter or leisure.. 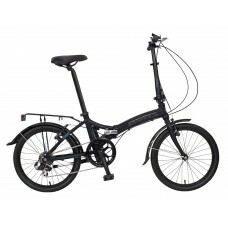 The Dawes Kingpin is the longstanding, best selling folding bike in the Dawes range. This year it ha..